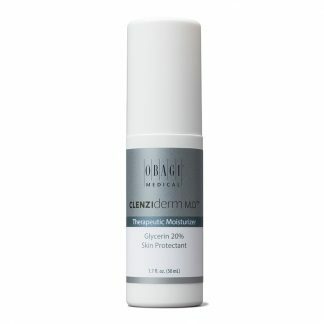 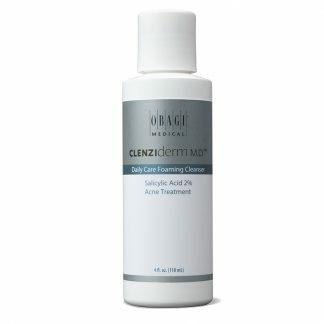 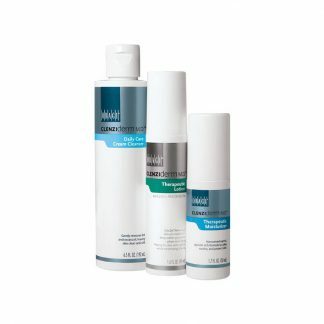 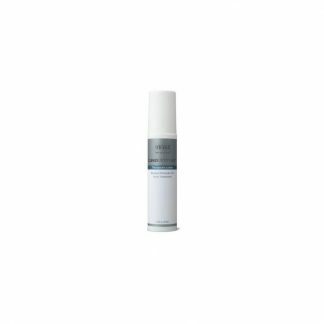 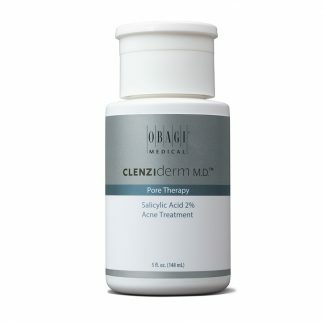 Lightweight acne treatment lotion with 5% BPO uniquely formulated to help clear acne. 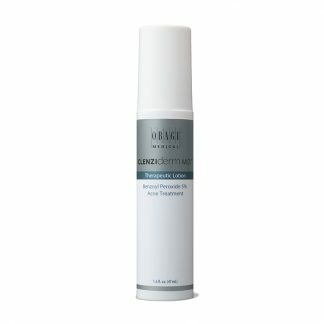 Additional 15% Total 30% off Obagi with coupon code obagi10. 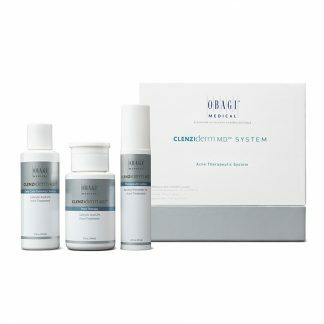 Enter coupon code in the box during checkout.